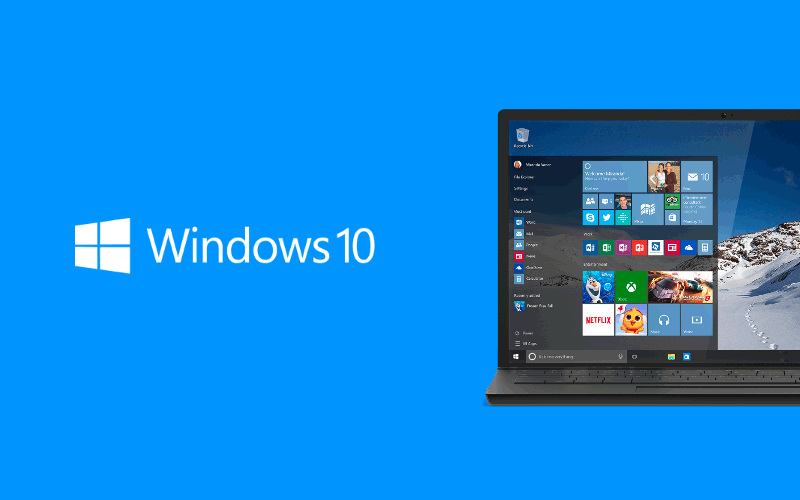 Microsoft, the software giant rolled out new ISOs for insiders that allow them to clean install Windows 10 build 10565 from scratch, helping them prevent any bug that might be caused during the upgrade or simply start fresh with this particular version. The new ISOs are available in both x64 and x86 versions and come in 3.72 GB and 2.81 GB packages, respectively, available to download here. With all of these being said, you can proceed to download the Windows 10 build 10565 ISO x64 or x86, depending on your PC configuration. We will no longer cover changes to build-in apps other then Microsoft Edge as this is almost impossible to keep track off and updates to these apps aren’t bound to any version of Windows. And in case you do want to know the differences between the build-in Windows 8.1 and build-in Windows 10 apps: they are basically all redone.